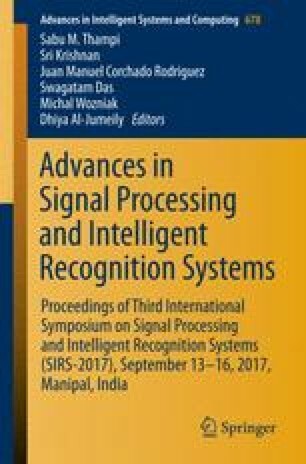 In this paper, the implementation of image recognition for traffic light signal recognition system is demonstrated. The detection of traffic light signal is an essential step for a self-driving car. Here we present a method for the recognition of traffic lights using image processing and controlling the vehicle accordingly. The algorithm developed in this research work is tested and processed using a Raspberry Pi board. The input-output modules such as camera, motors and chassis of the model car are all integrated together so they can perform as a single unit. For processing the image on real-time, OpenCV is used as an API to perform essential steps in the detection of signal like capturing, resizing, thresholding and morphological operations. Contour detection on a binary image has further been used for object detection. The algorithm has been tested with Valgrind profiling tools Callgrind and Cachegrind.